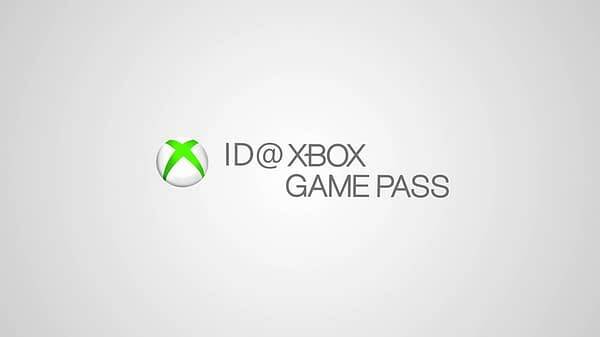 Earlier today, Microsoft announced a new video showcase coming next week called ID@Xbox Game Pass, highlighting indie games coming to Xbox Game Pass. The show will debut on March 26th at 9am PDT, and will show off all the indie titles they plan on adding to the subscription. 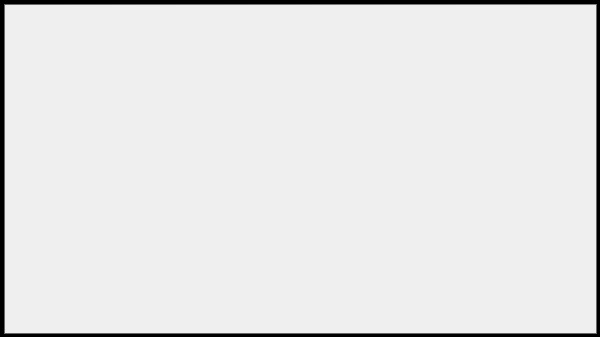 Funny enough, Sony made their own announcement today of the same ilk, showing they’re still competing with Microsoft over time and games. Here’s a preview of what to expect come Monday.